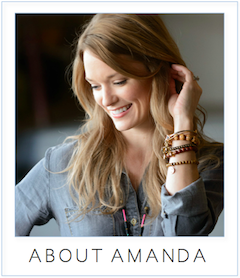 amanda mcclements & metrocurean: WATCH } Apple Picking Time! WATCH } Apple Picking Time! Is that a little chill in the air, I feel? This cool, humidity-free bliss has me thinking about apple picking, as the orchards in our region get into full swing. I checked in with Let's Talk Live to chat about where to pick and what to make. Try this simple apple ginger upside-down cake (and add 1/2 teaspoon of cardamom) and this ridiculously delicious hot buttered apple cider with rum. And a perfect little apple-picking overnight? Head west and check in to L'Auberge Provencale, pick at Stribling Orchards and toast your haul with a wine tasting at Linden Vineyards (more details in my post from a few years back). Stribling is about 60 miles west of downtown and makes a great stop if you're out wine tasting in Virginia. (I highly recommend the nearby Linden Vineyards.) It's a huge property with around 2,500 apple trees. You can also pick up fresh breads, apple cake, honey, jams and ciders from the orchard store. About 30 minutes northwest of DC, Homestead is a popular fall destination —there's a petting zoo for kids, hay rides, pumpkin patches and of course apple orchards. Find hours, directions and the harvest schedule at homestead-farm.net. Butler's is reporting a light crop of apples this year so be sure to call before you go to see what's ripe. The farm also offers cutting gardens, pumpkins and raspberries, as well as local milk, cheese and ice cream in the market. Weekends bring apple cider doughnuts. Larriland has a great selection of apple varieties for picking from Golden Delicious to Mutsu. You can also cut your own flowers. Beets, swiss chard, broccoli and pumpkins will be ready in early October. After all the hard work, you can enjoy a glass of freshly squeezed apple cider on the farm. Larriland Farm is located west of Baltimore, off of I-70. For the full details, visit www.pickyourown.com. Crooked Run is a small, family-operated business located 32 miles west of Tysons Corner on Route 7. 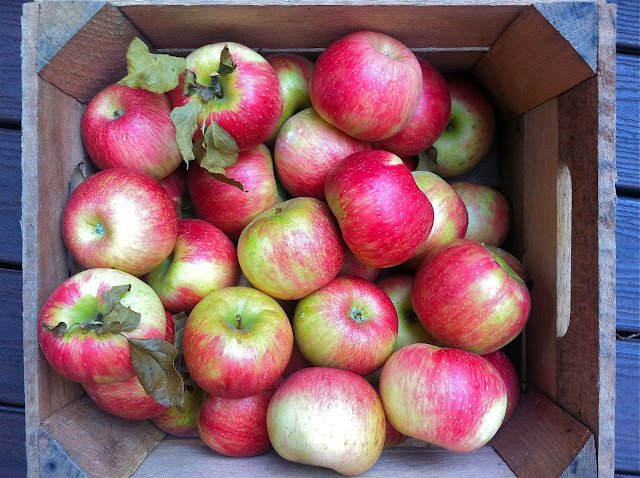 If you aren’t familiar with heirloom apples, check out the crisp and tart Domine. Because Crooked Run keeps their focus solely on great produce, they don’t have the country store and hay rides that other farms tend to offer. If you’re looking for a “mom and pop” pick-your-own experience, head here. To find directions, hours, a picking calendar, and even recipes, go to crookedrunorchard.com.